GAVY NJ, released a new single ‘Nothing Better Than You’ on April 9. 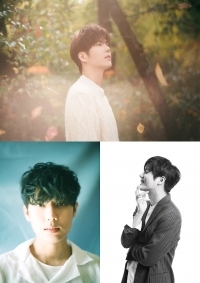 Kim Kyu jong, a global success as an actor. The member of EXO, Xiumin’s military enlistment on May 7. 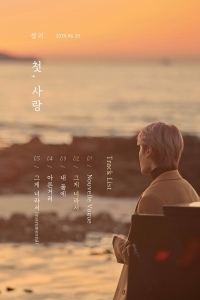 Kim Seong ri released his Tracklist of Mini Album. 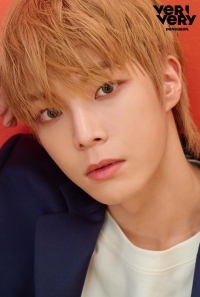 Verivery Dong heon released personal teaser image. B1A4 Sandeul Confirms to comeback as solo in about three years. 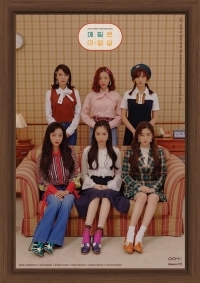 Apink, surprise release of 8th anniversary fan meeting group poster. Apink Park Cho rong met listeners as a special DJ of "Starry Night." Project for the 22nd Anniversary of Sechs Kies's Debut! 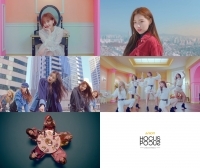 BVNDIT released title track 'Hocus Focus' performance ver. 2nd M/V teaser. 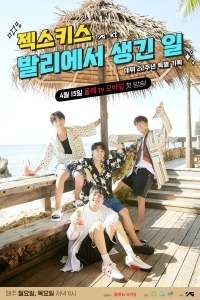 1TEAM unveiled choreography video of their the title track. 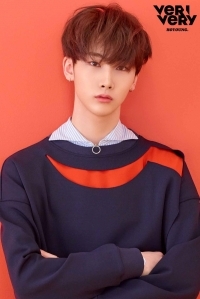 Verivery Ho young released his personal teaser image. BTS released tracklist of MAP OF THE SOUL : PERSONA. ASTRO successfully complete their Japanese debut promotion. 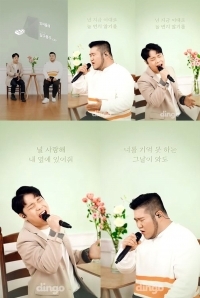 Jeong Se woon successfully complete his new song 'Feeling' Activities. SF9 complete their 日 2nd ZEPP Tour. 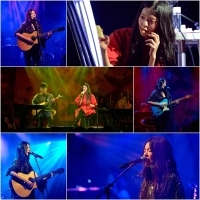 Jang Jae in, successfully complete 2019 Performance for her First solo Concert.